Throughout the city you may notice the many snowflake markings scattered about. The reason for this dates back to the Edo Period, when the daimyo of Koga, Toshitsura Doi, published Sekka Zusetsu, the first Japanese book depicting the various shapes of snowflakes. Ever since then, the snowflake has been used as the symbol of Koga. 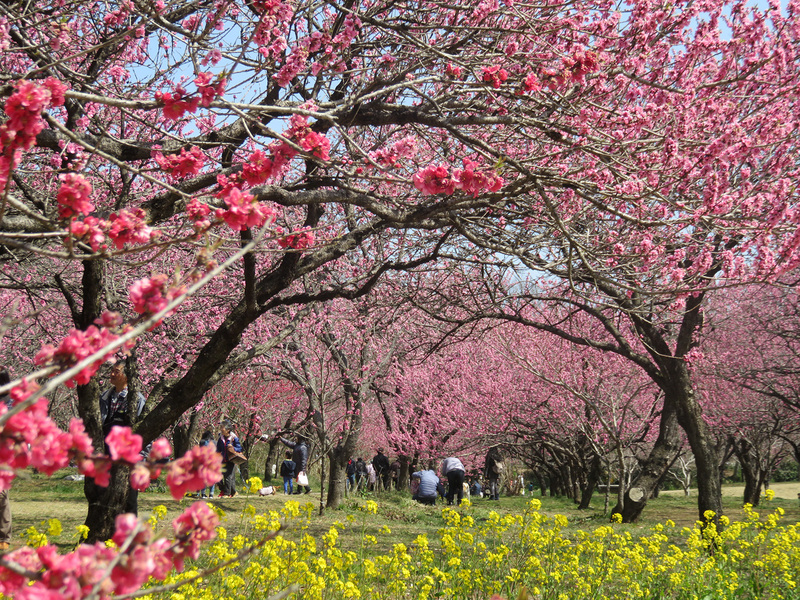 In spring, Kogasogo Park—which was the first place in Japan to be awarded UNESCO’s Melina Mercouri International Prize—is awash in peach blossoms. 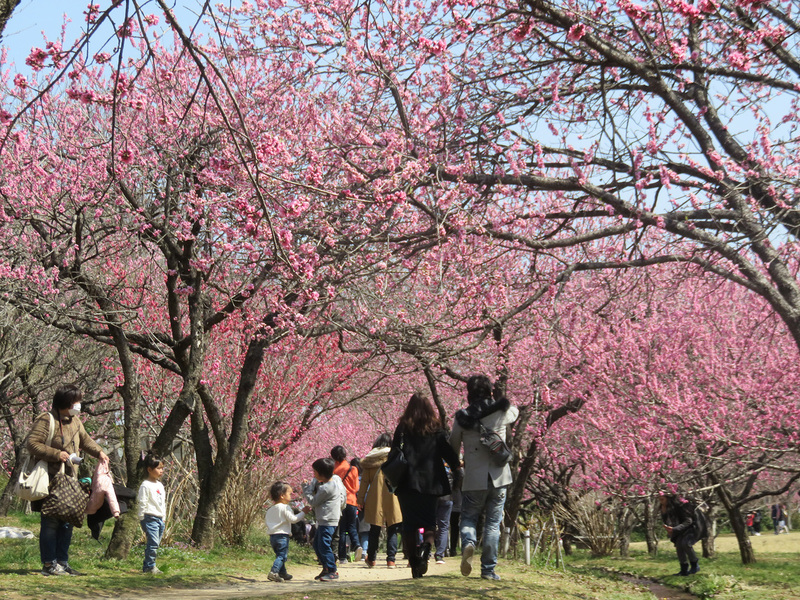 The approximately 1,500 peach trees in the park make for a magnificent sight in full bloom, and many people turn out to see them. 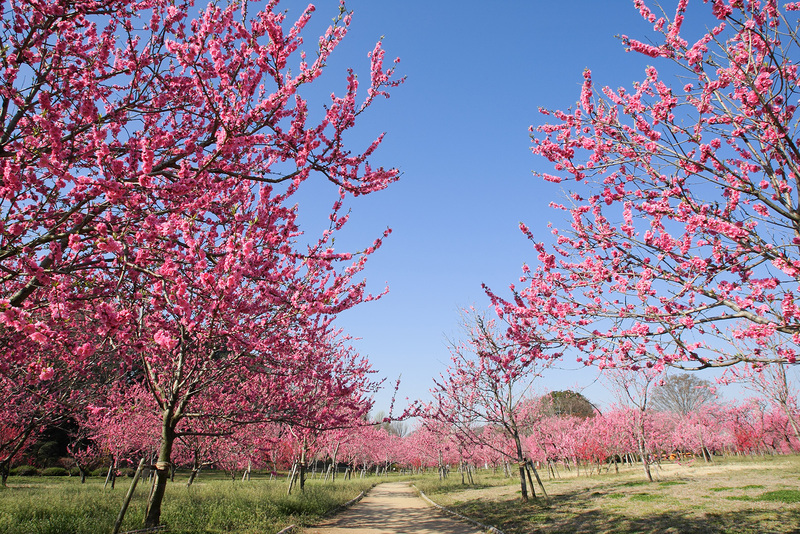 During this time, visitors can also enjoy open-air tea shops and concerts, displays of regional products, and tours conducted by Koga’s Momo Musume (Peach Girls). 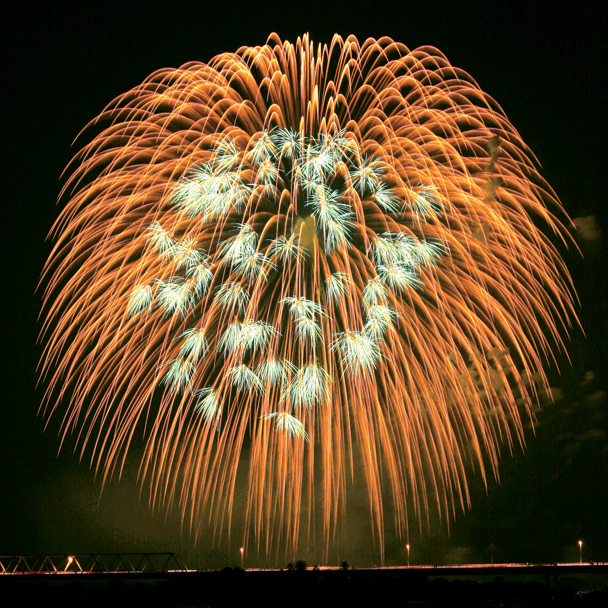 The Koga Fireworks Festival is a dazzling nighttime fireworks display over the Watarase River. 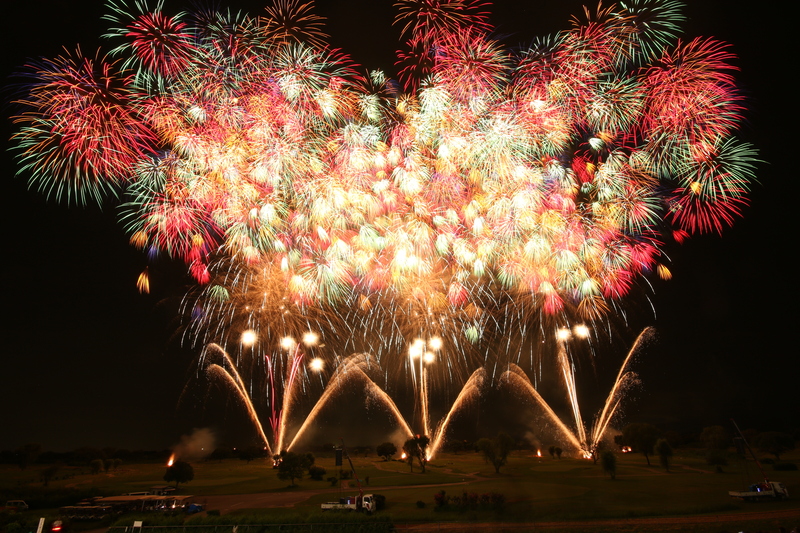 The biggest firework in the display is the Sanjaku-dama, and it is certainly a sight to be seen. 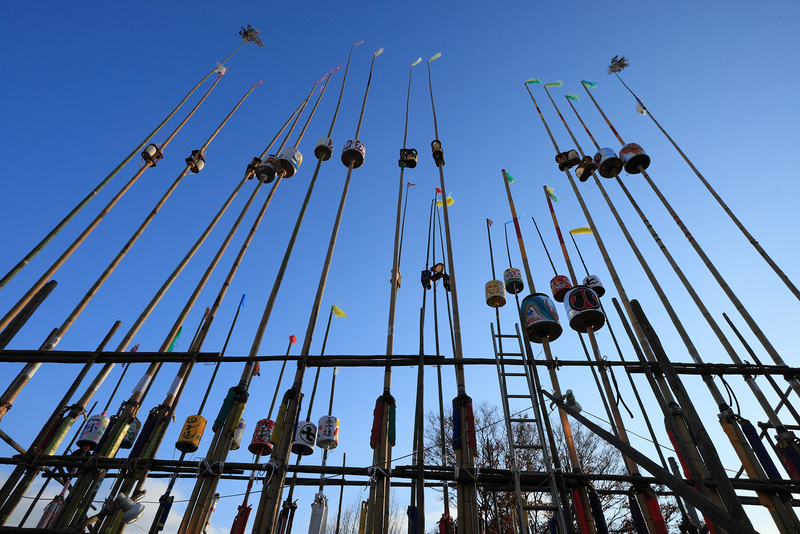 The diameter of the projectile is roughly 90 cm (3 ft) and it weighs 300 kg (661 lbs). It can ascend to a height of 600 meters (1,968 feet) and the blast radius is about 650 meters (2,133 feet), making it a truly tremendous display. Onlookers are often left in awe. 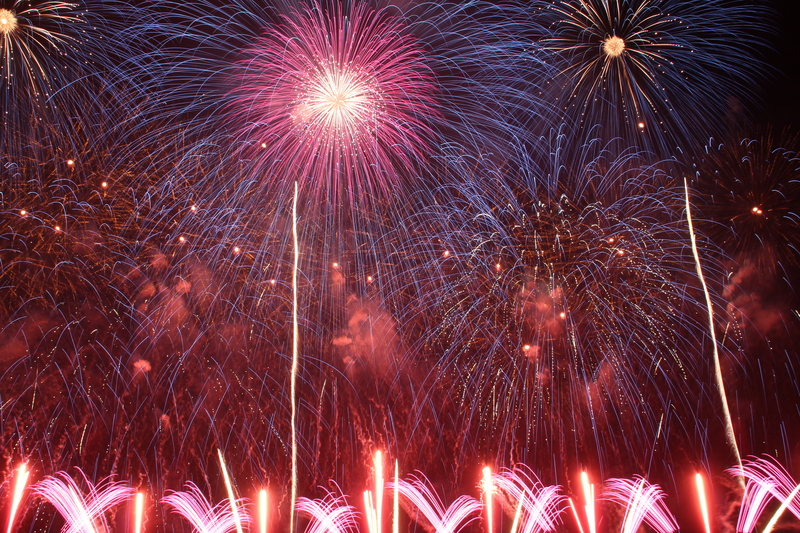 In total, the event includes some 25,000 fireworks and is one of the biggest fireworks displays in the country. 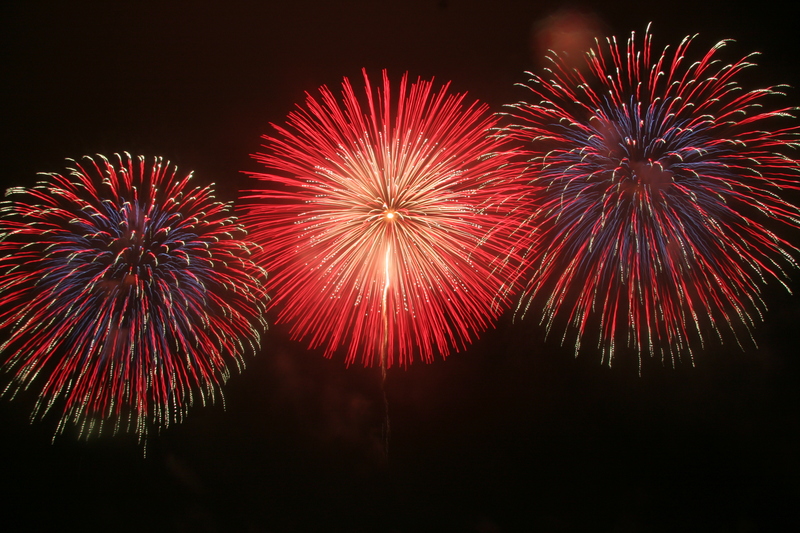 The huge volume and continuous explosions definitely put the Koga Fireworks Festival on the list of must-see attractions. During the Edo Period, this road was used by shogun being hosted at the castle. Although little of Koga Castle remains, the earthen walls and moat bring back memories of the castle’s prime. It is a precious area. 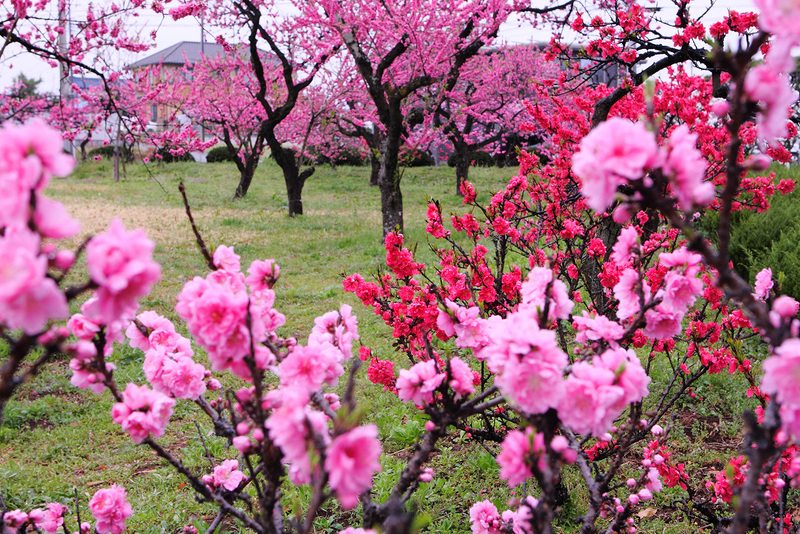 Nearby visitors can also find the Koga History Museum, Takami Senseki Memorial site, and the Koga Museum of Literature. By touring the history museum you can get a sense of Koga City’s history from ancient times until the modern day. Senseki Takami Memorial Although the Takami Senseki Memorial house was originally a samurai residence, in the latter years of his life, the famous scholar and nobleman Senseki Takami made this his home. It is the only traditional samurai residence in Koga. This museum displays valuable writings by authors who have ties to Koga City. The museum building is done in a Western style and evokes memories of the Taisho Era. The art studio of famous Edo Period painter, Seiko Okuhara, is open for public viewing. Okuhara, a female painter born in Koga, specialized in the Nanga style of painting. Her studio has been dismantled and moved from its previous location to its current location. 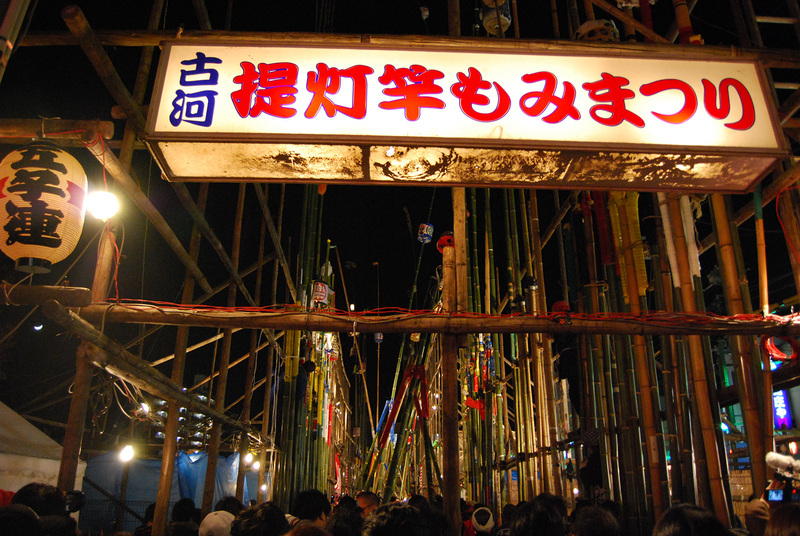 The name Sakanamachi (“fish town”) derives from the street’s main business: fish selling. Sellers would haul up the fish from the nearby river and hawk it here on the street. Sakanamachi Street was also an important street for provisioning the castle with food. During the Edo Period, there was a government office located in Koga that would receive envoys from ruling daimyo. Because the government officials would scramble about trying to welcome these envoys, the officials began calling this place Chisou Bansho, which means “scrambling about”. Though Sakachou began as a wholesale warehouse for Japanese sake, it has since been transformed into a mini gallery and hall with a reference room and facilities for eating, drinking, and selling. The origin of this street’s name comes from its bustling atmosphere which brought to mind the thriving city of Edo (now Tokyo). This street boasts Japan’s only Engravings Museum, as well as the Street Corner Museum and the Nagai Michiko Memorial. The origin of this street’s name comes from its bustling atmosphere which brought to mind the thriving city of Edo (now Tokyo). This street boasts Japan’s only Engravings Museum, as well as the Street Corner Museum and the Nagai Michiko Memorial. This museum features the artistic works of Koga City locals and houses works from previous exceptional displays. After some repairs, the former residence of the famous author and winner of the Naoki Prize, Nagai Michiko, is now open to the public. The memorial displays photos of Nagai from her early childhood until her youth. This street was inspired by images of red bricks and snowflakes and makes a striking image alongside the remnants of the old samurai residence. The street has appeared on TV and in numerous magazines and posters. It represents Koga City to the rest of the world. 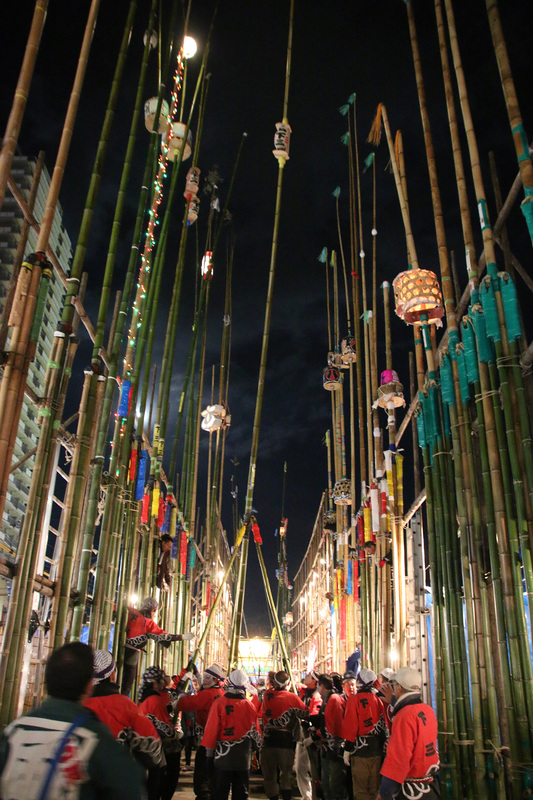 The Koga Pole Lantern Festival is widely regarded as one of the strangest festivals in the Kansai region. 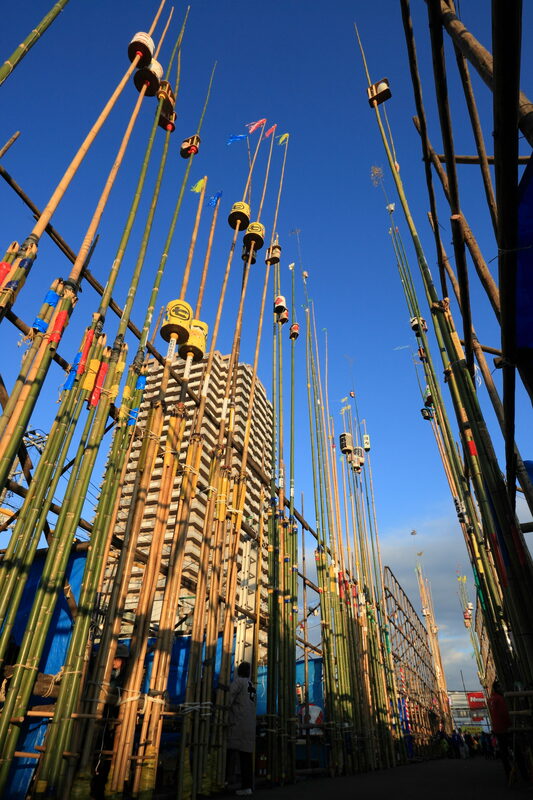 During the festival, various teams from within the city each have their own paper lantern suspended on a 20 meter (65.6 foot) pole. 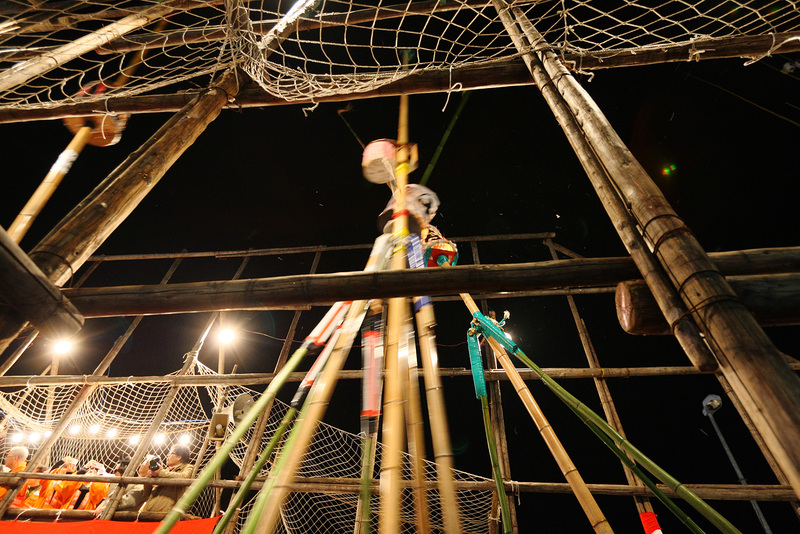 While rubbing the lantern poles between their hands vigorously, teams will try to extinguish the lanterns of their opponents. 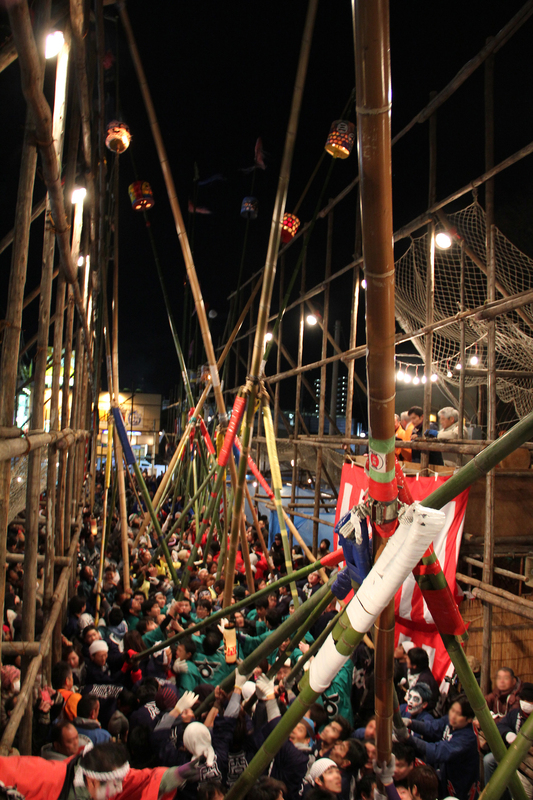 At the end of the festival, a 13 meter (42.6 feet) tall bamboo fence is constructed around the event area where the lantern-extinguishing matches take place. Whoever is able to hold onto their pole and continue rubbing it in the midst of all the brawling is considered especially brave and heroic.